Share the post "Knowing the Difference Between Fibroids and Polyps"
Many women suffer from abnormal or heavy periods, sometimes to the point where day-to-day life is disrupted. Fibroids are the most common cause of abnormal menstrual cycles. 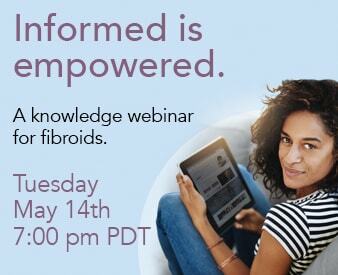 Fibroids are often confused with polyps. While both conditions cause abnormal bleeding, it is important to have a correct diagnosis so that the best treatment is provided. The specialists at the Fibroid Treatment Center in Beverly Hills, CA aim to not only provide state-of-the-art treatments for fibroids, but to also educate their patients on their bodies, the condition, and the variety of treatments available. Fibroids are muscular tumors found on the walls of the uterus, either on the interior or exterior walls or within the wall itself. They are most often non-cancerous, or benign. Fibroids range in size from very small, for example the size of an apple seed, to much larger, in some cases larger than a grapefruit. Fibroids may also develop as a single tumor or in multiples. The most common symptoms of fibroids are heavy or painful periods, enlargement of the lower abdomen, a feeling of fullness, and frequent urination. While up to 80% of women may develop fibroids by the time they reach the age of 50, they most commonly develop in women over the age of 40. Polyps are soft growths that form on stalks in the endometrial lining of the uterus. They are typically small, less than one centimeter in diameter, although in rare cases they can grow to the size of an orange. Polyps often bleed and often obstruct the fallopian tubes. Polyps become malignant, or cancerous, where as fibroids do not. Many women experience no symptoms at all when they develop polyps. When symptoms are present, they include irregularly timed periods, bleeding between periods, heavy periods, and post-menopausal bleeding. 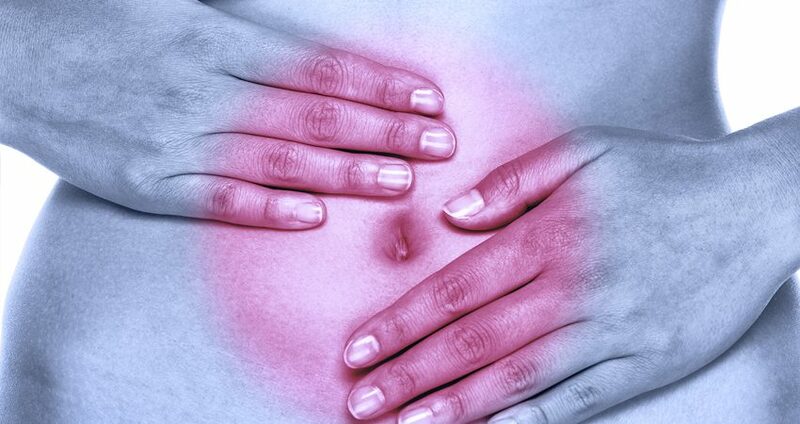 Fibroids and polyps are both growths that affect the uterus and menstrual cycle. They present similar symptoms and often look the same on the imaging tests used to diagnose the condition causing the abnormal periods or excessive bleeding. If you are experiencing the symptoms of fibroids and polyps, it is important to seek medical assessment and treatment. Both fibroids and polyps present long term risks, including infertility, if left untreated. A medical exam including imaging and in many cases a biopsy is necessary to accurately diagnose the condition. The physicians at the Fibroid Treatment Center provide through exams and diagnostics to identify the condition responsible for the abnormal periods. If you are experiencing symptoms related to fibroids or polyps, especially if the symptoms are having a negative effect on your quality of life, you should make an appointment with a gynecologist with experience in diagnosing and treating fibroids and polyps. There is no reason to live with uncomfortable or painful periods or excessive bleeding when treatment is readily available. Both conditions can cause long-term health conditions including infertility if untreated and polyps can become cancerous. Do not put your long-term health and wellbeing at risk because of embarrassment or mistaking your heavy bleeding or cramping as normal. The doctors at the Fibroid Treatment Center in Beverly Hills take women’s health very seriously. They will treat you and your wellbeing seriously and provide the best treatments to address your condition. The Fibroid Treatment Center specializes in embolization of fibroids, which provides excellent results both in the removal of fibroids and preventing reoccurrence. Contact the Fibroid Treatment Center today to make an appointment if you are suffering from symptoms that could be related to fibroids. It is much better to have an accurate diagnoses and treatment early, before the condition advances or complications develop.